Posted in: Animals, Emergency Plan, Natural Disaster, Pets, Rescue. Tagged: Animal Welfare, Cats and Dogs, disaster, emergency kit, Emergency management, fire, Rescues and Shelters, SPCA of Solano County, wildfire, wraggsfire. 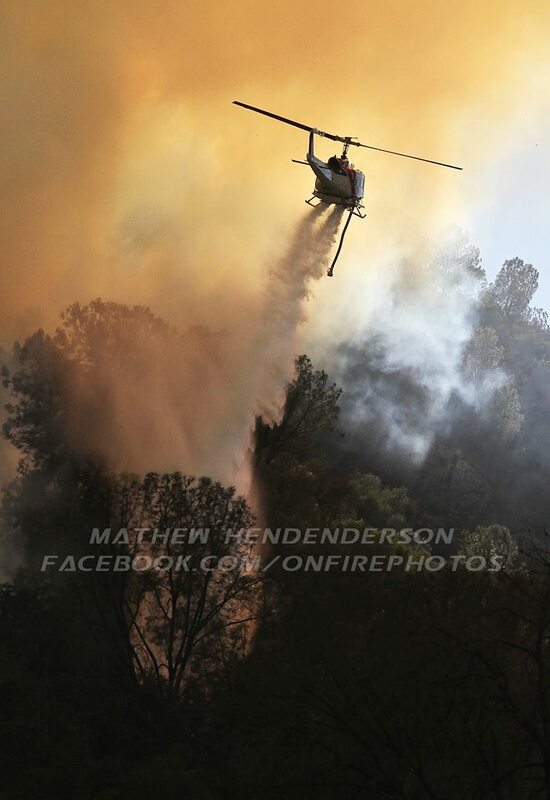 With the huge fire at Berryessa and surrounding area and all the little fires that have popped up as a result it seemed like a good time for a disaster preparedness post. 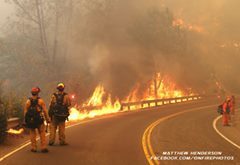 Here is a list of things that those people with pets should have ready, especially if you live in an area prone to wildfires. Crate- There’s a few different styles of crates (or carriers) you could use. 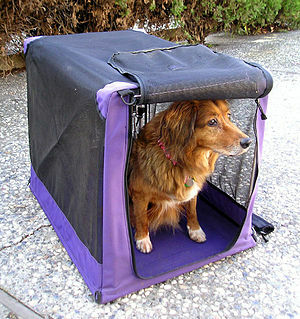 Wire crates fold flat and are a little easier to store, as are soft sided carriers. 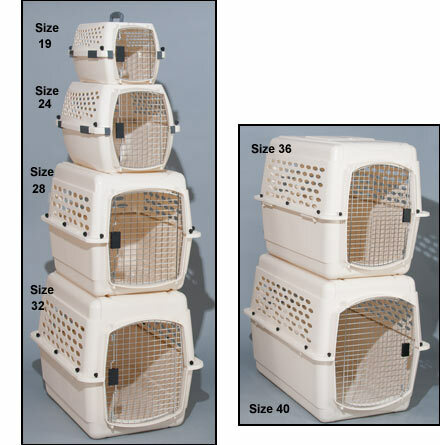 The standard plastic crates, like an airline carrier can be stacked if you have multiple pets to think about. Have a crate for each pet in your home. In the event of an emergency, it will be a safe, secure place for them to be. 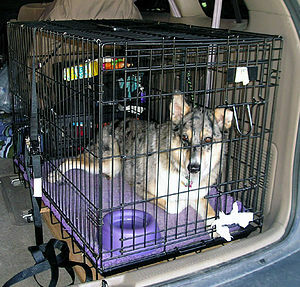 Ideally, you should have your pet crate trained, so they are used to being in a crate. 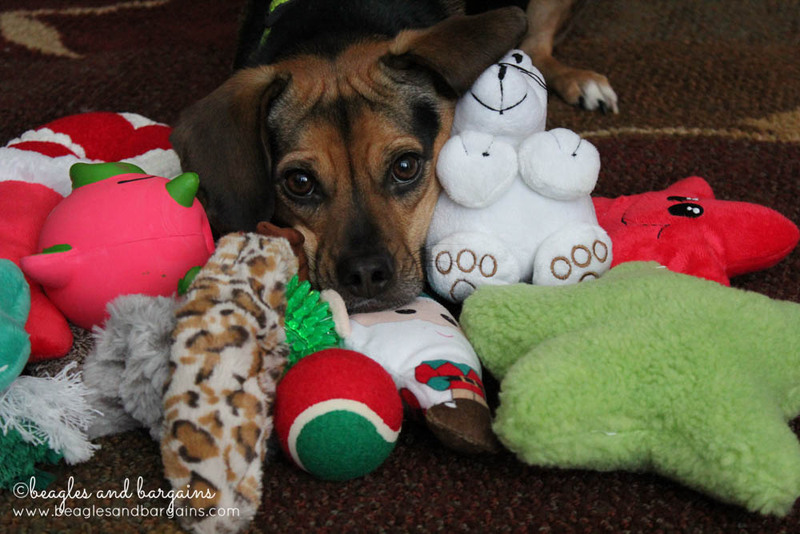 This will help to alleviate some stress for your pet during an emergency. Food- Have at least a 3 day supply (1 week is preferred). If you have canned food, be sure to include a manual can opener. Water– Same as food, keep 3 days worth, but a week is preferred. Vaccine Record- Keep an updated copy of your vaccine records, vet information, a list of medications, and medical and/or behavior issues. Keep your lists and medications in a waterproof container or Ziploc baggy. Pet bowls– Have a couple of small bowls to use for food and water. There are collapsible styles available that are light and take up less room. Trash/Waste Bags- Keep a roll of pick up bags handy. 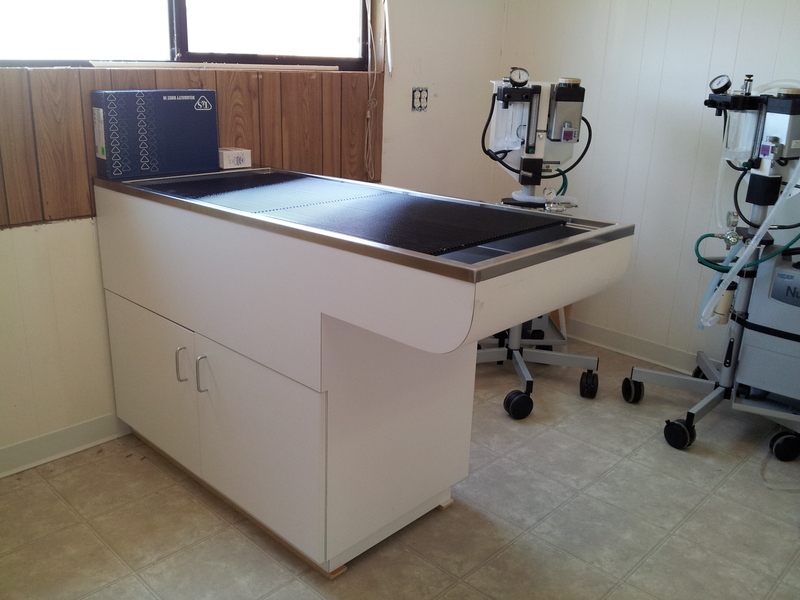 This will enable you to clean up after your pet and prevent any possible disease spread. Cat Litter & Litter Box- If you have cats, they will be confined to a crate, so you will want a small pan and litter that will fit in your crate. Preferably it will take up no more than half of the crate. Small aluminum casserole pans work well for disposable cat pans, and can usually be picked up at the dollar store. Leash, Harness, and Collar– It is a good idea to keep a spare leash, collar, and/or harness in your kit for easy accessibility. You will have a backup if needed. Current photo and description of your pets– Should you become separated from your pets you will need this to help identify them and provide proof of ownership. 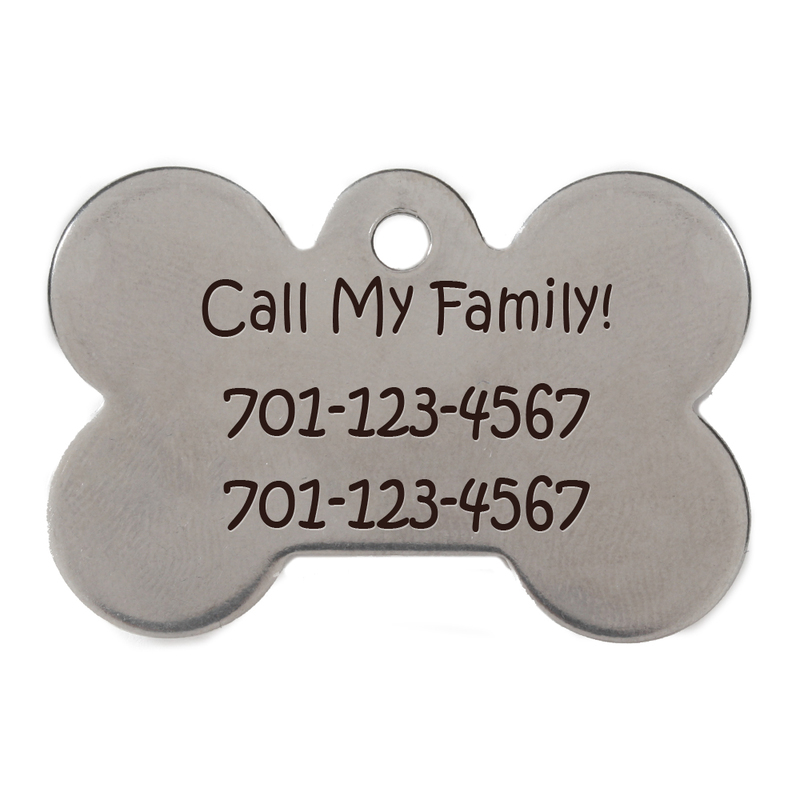 Collar and Tag- A tag can provide immediate identification and help you re-unite with your pet quickly. 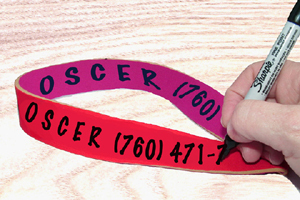 At the very least write your phone number on the pets collar with a sharpie. Microchip- Microchip your pet. It provides permanent identification. Collars can get caught and come off of your pet if they are trying to escape from somewhere. A microchip is registered with your contact information, and a secondary contact so your pet can find its way home. Rescue Alert Sticker- These stickers are placed in a front window of your home and notify emergency personnel of how many pets are in your home. If you use one of these, please keep them current. Find a safe place ahead of time that you will be able to go with your pet in case you are evacuated. Make a plan with a friend or family member out of town that will be able to care for your pet in the event of a longer term displacement situation. Be sure to include their contact information on your vet/pet information list in your kit. Posted in: Animals, Good news, Pets, spay/neuter, Uncategorized. Tagged: animal, animal shelter, Animal Welfare, cats, community service, Construction, Emergency management, Fairfield California, Neutering, spay, SPCA of Solano County, Vacaville CA. Construction projects are frustrating when they somewhat as planned. They never come in on time or under budget and you are at the mercy of whatever trade is currently working on their part of the project. 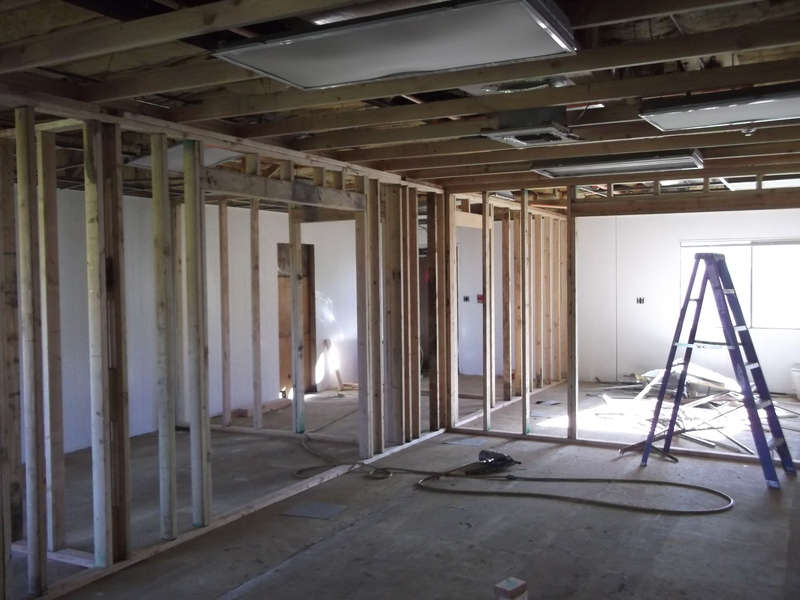 The drywall guy is mad at the framers, the painters are made at the drywall guys and on and on. It is starting to come together. 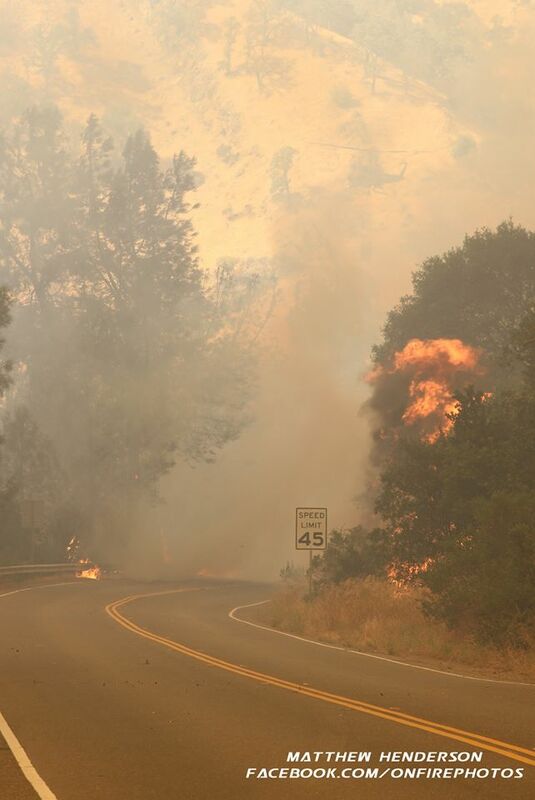 The PG&E is straightened out, sort of. At least there is a plan in place and progress is being made. Having the equipment in place, at least part of it is very encouraging. It helps to see what the finished product is going to look like. Everyone is starting to get very excited. 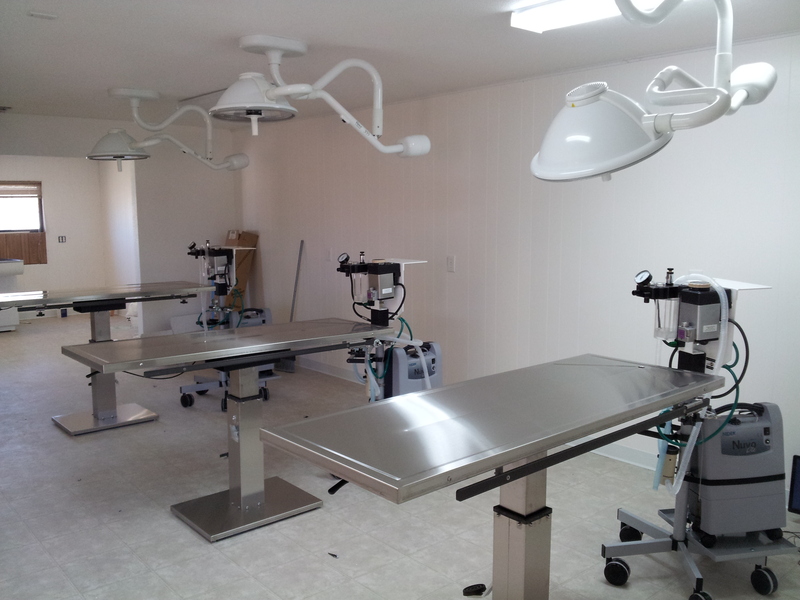 The staff that will be working in the clinic is fantastic. That was the one aspect of this project that just came together. It is finally getting there. Just a little bit longer…..